News › 1st Stage system change complete Web page re open. 1st Stage system change complete Web page re open. 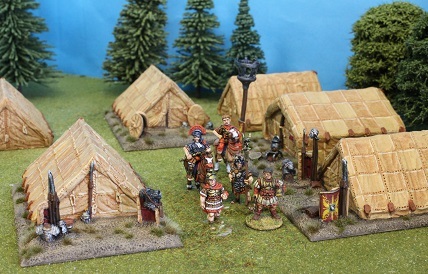 First stage of our planned system update completed , only the smaller items remain available as raw resin models, These can be found spread across the ranges and in the accessary section. Important notice moving forward: our 1st New release back in December 2018 is reaching its 90 day window for you to get these models un - painted in raw resin. On the 1st of April they will become painted only. These models are , SM41, NAP27, NAP28, ME89, LS56, LS57, LS58. The next stage will see the remaining 3/4 of the range having a system update to change them over to painted only models, please bare with me as this is not a quick job. While the web page is undergoing a major change a number of items have been deleted from the range altogether. The next new items will be released around 25th April, I have been working on some new Darkest Africa models which will also cover the Cape wars / Zulu / and surrounding regions.